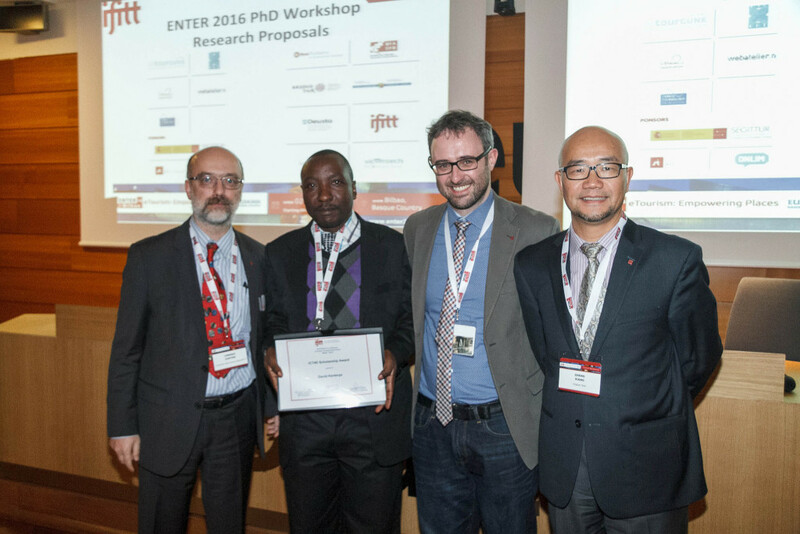 In 2013 IFITT launched the IFITT ICT4D (Information and Communication Technologies for Development) Scholarship to fund two talented young researchers from developing/emerging countries and assisting them in generating a positive impact onto their respective communities through research on the application of ICT in tourism and relevant industries. Mrs. Konosoang Mipti from Cape Peninsula University of Technology (South Africa), with a paper entitled “The potential use of ICT enhancing agrotourism in Lesotho”. Mr. Atanu Garai from Indira Gandhi National Open University (India), with a paper entitled “Improving Carrier Access during Rural Emergencies (I‐CARE)”. 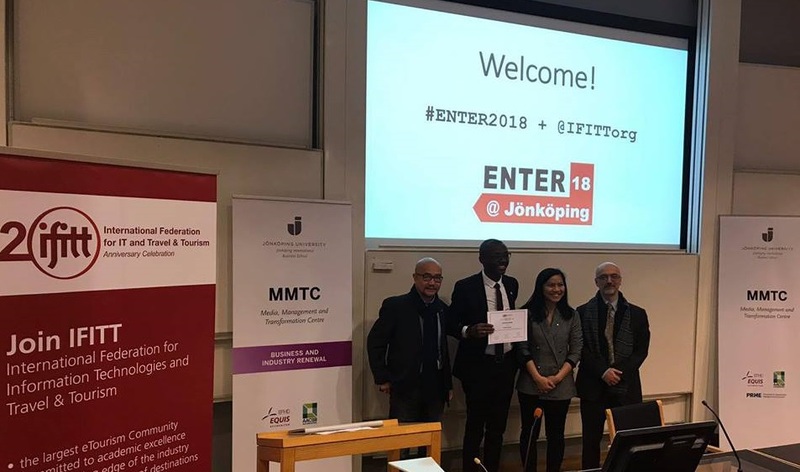 Read the interviews with Konosoang Mipti and Atanu Garai on their research and experience with IFITT ICT4D Scholarship. 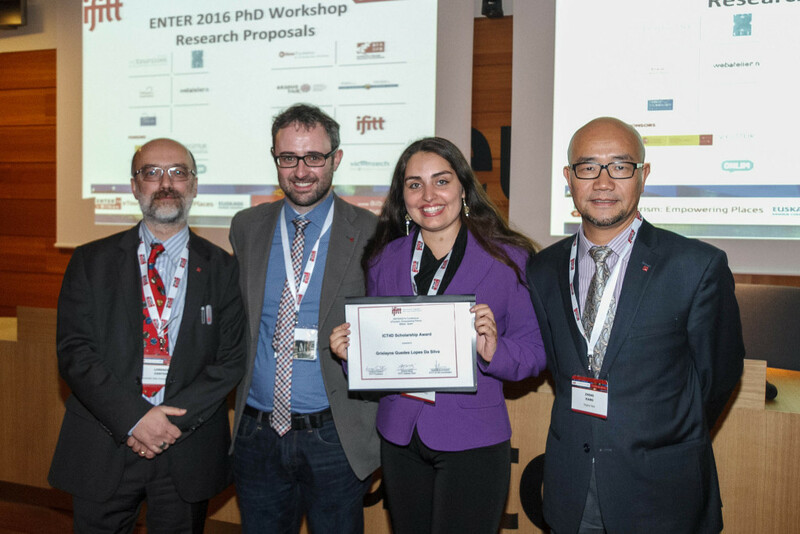 In 2015, the IFITT ICT4D Scholarship was awarded to two winners, who were able to attend ENTER2015 eTourism Conference in Lugano (Switzerland). Mrs. Wendy Gan Siew Wei from Nottingham University Business School (Malaysia), with a paper entitled “The role of personal values in information search strategies for community based tourism”. Mr. Stanley Githinji from University of South Africa (South Africa), with a paper entitled “Real time data streaming technique for enhancing the effectiveness of tour destination selection process”. In 2016, the IFITT ICT4D Sscholarship was awarded to two winners, who were able to attend ENTER2016 eTourism Conference in Bilbao (Spain). 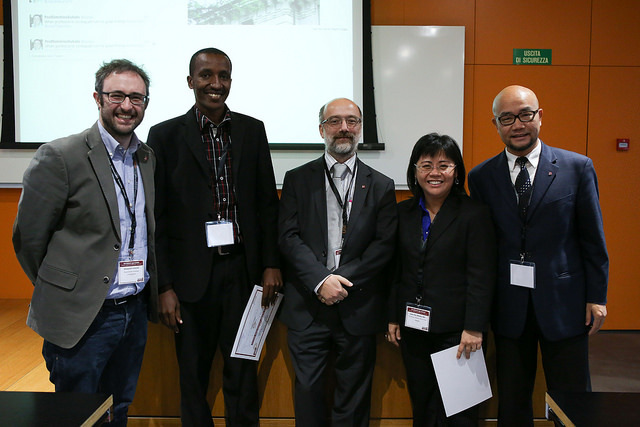 Mrs. Grislayne Guedes Lopes Da Silva from University of São Paulo (Brazil), who presented a paper entitled “Technological Approach to Sustainable Development and Community Empowerment in Itatiaia National Park, Rio de Janeiro, Brazil”. Mr. David Karienye from Garissa University College (Kenya), who presented a paper entitled “Application of Geographical Information Systems in Climate Chance for Sustainable Tourism Development in Mount Kenya Tourist Circuit”. 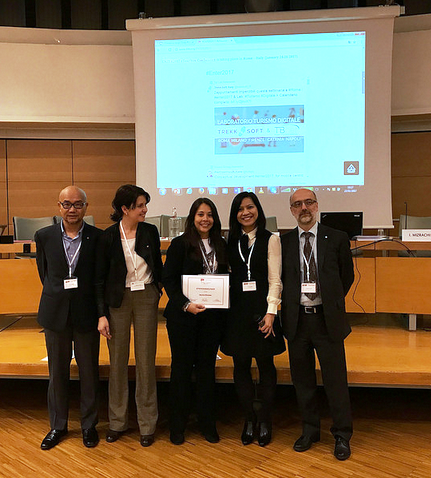 In 2017, the IFITT ICT4D scholarship was awarded to two winners, one of which was able to attend ENTER2017 eTourism Conference in Rome (Italy). 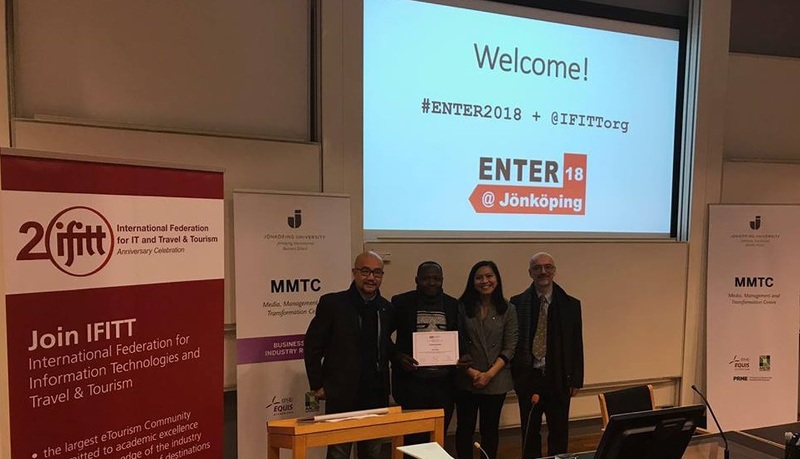 In 2018, the IFITT ICT4D Scholarship was awarded to two winners, who were able to attend ENTER2018 eTourism Conference in Jonkoping (Sweden).